Your email address is already on our email newsletter list. 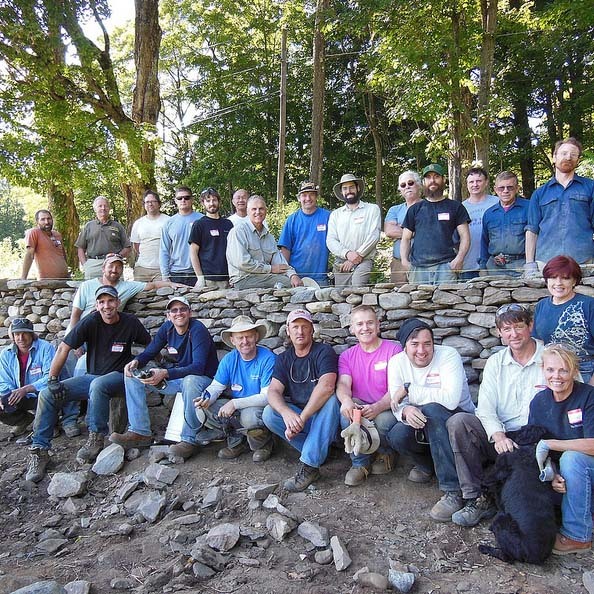 Click here to download a free PDF file of the specifications for Dry Stone Retaining Walls. Click here to download a free DOC file of the specifications for Dry Stone Retaining Walls. If you have any questions about customizing these specifications to your project, please contact us at [email protected]. Click here to view past newsletters, including the most current one.